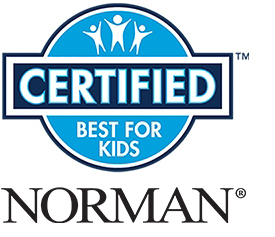 Several Norman® products have earned the "Best for Kids™" certification from the Window Coverings Manufacturers Association. This designation certifies that each of the products are free from hazards due to pull cords or inner cords as defined by the latest ANSI / WCMA standards. 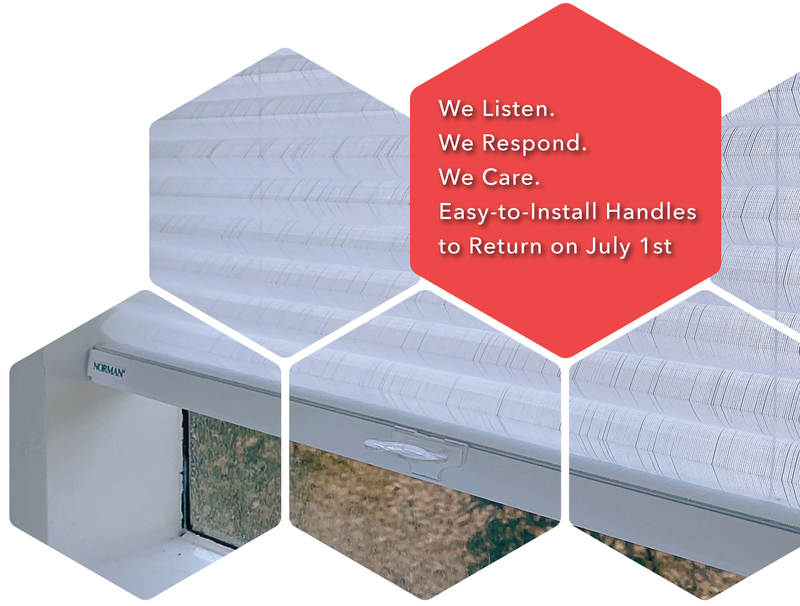 The WCMA "Best For Kids™" program was introduced to help consumers quickly identify kid-friendly window coverings. All "Best for Kids™" certified products have been independently tested by a third party laboratory recognized by the WCMA. ©2019 NORMAN WINDOW FASHIONS. All rights reserved.